A third of Brits are taking up more relaxing and artistic hobbies together this year in a move towards spending more time at home or with family and friends and creating a better work/life balance. According to a recent survey by Amex, we are tired of burning ourselves out with high energy hobbies and instead are choosing down-time and creativity instead of competitive sports. 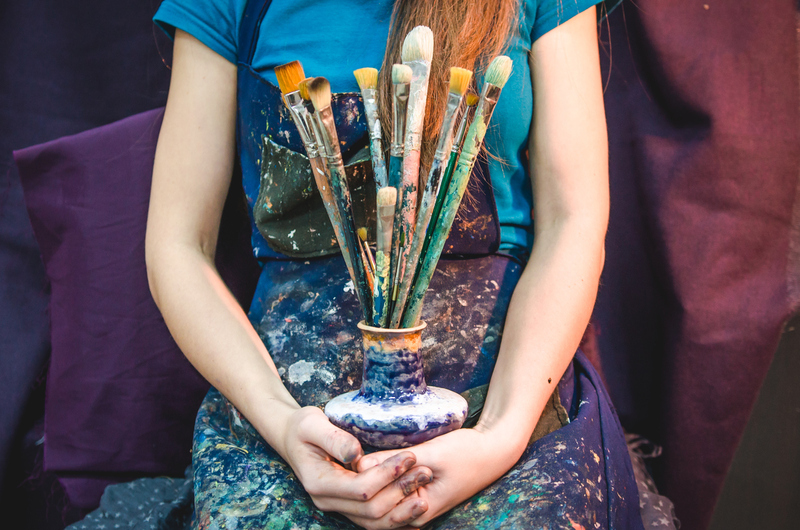 Art tops the list of the most popular hobby taken up so far – painting, drawing, creative writing and model building overtaking more traditional sporting pursuits like football, rugby and netball. The cost of keeping it real is, on average, £23.50 per month (equating to £3 billion over the UK, annually) with Londoners spending the most on gardening hobbies. As a nation we are becoming more aware of how we spend our money and time.